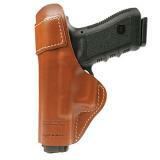 The 1911 is a classic and one of the worlds most popular firearms. 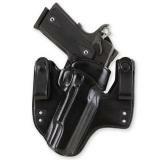 Here you will find a wide array of 1911 Holsters. 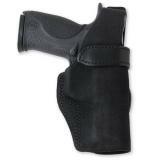 We offer many styles and finishes in 1911 Holsters. 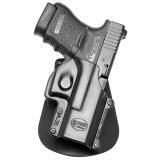 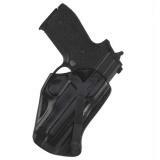 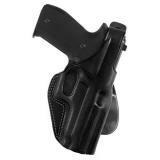 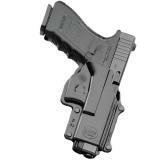 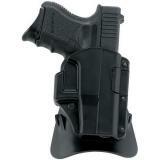 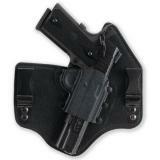 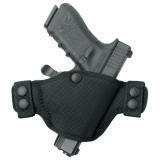 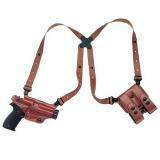 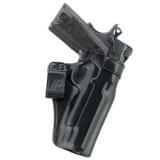 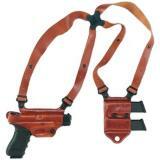 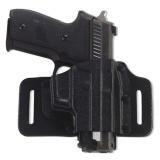 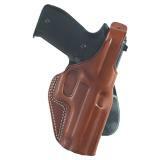 You can also choose from Genuine Leather, Rugged Laminate or Light Weight Polymer 1911 Holsters. 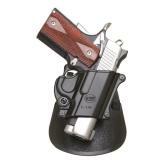 We are confident you will find the right 1911 Holster for your prized firearm.